Do you absolutely love using social media? There is a good chance that the answer is yes. During the past few years, social media has grown very popular all around the world. It is now used for business, entertainment, and even political purposes. Just remember that social media needs to be used correctly, in order for it to be fun and effective. How can you use social media to grow your presence, while also protecting yourself? You’ll find out in the comprehensive guide below. When it comes down to it, nobody likes an inactive social media account. If you stop using your account for two or three days, you can pretty much guarantee that your follower count is going to drop very rapidly. Your followers want to see you posting regularly. However, you also need to avoid overdoing it. If you post too much, there is a good chance that your followers are going to believe that you’re annoying. This too can send your follower count lower and lower. You will really need to strike the right balance between just enough and not too much. There is a good chance that you know what hashtags are and how they work. There is a hashtag for everything, including MacsPro, Amazon and other things. You can even create your very own hashtag. Then, you can use the hashtag to send out messages to likeminded individuals. 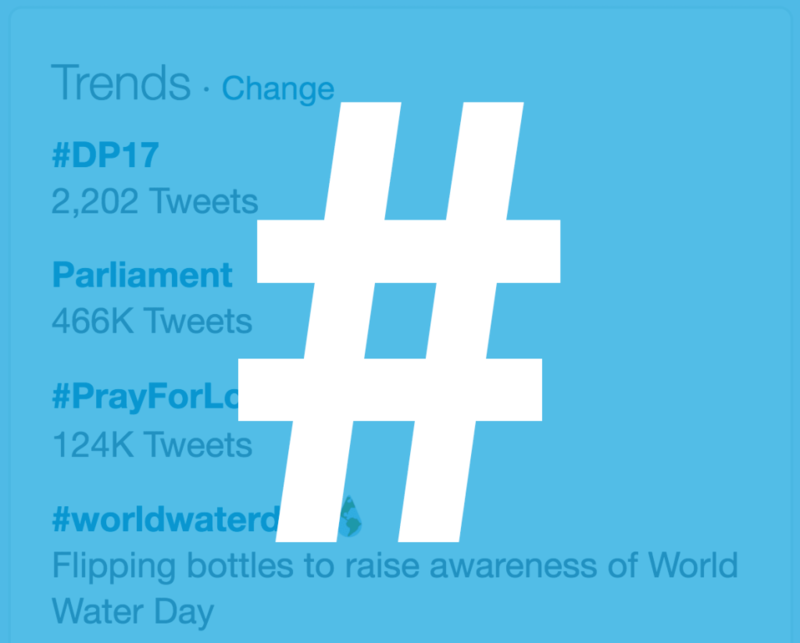 Of course, you’ll want to take full advantage of incredibly popular hashtags. This is one of the best ways to gain as much attention as possible in a short period of time. By using the popular hashtags and creating incredibly unique posts, there is a good chance that you’ll gain followers and likes pretty quickly. Most social media networks give you the ability to post pictures and gifs. It is in your best interest to do just that. The text is great, but it might not as effective. This is often the case because many people will scroll right past the text. However, if you have a clever picture or GIF included, there is a good chance that your post will grab their attention. By using pictures and GIFs, you’ll be able to grab more attention and gain a bigger following much quicker. Social media is great, but there are plenty of scammers out there as well. With this in mind, you should be very protective of your password. There is a good chance that someone is going to contact you at some point asking for your credentials. You should not give them up. Remember that Twitter, Facebook, and Instagram will never contact you directly and ask for this information. If someone contacts you in this manner, you should report them immediately. Do not give out your password to anyone! There is a good chance that you’re going to have a hectic schedule ahead of you. If so, you’ll definitely want to consider scheduling your posts. This is one of the best ways to make your social media experience far more convenient. By scheduling your posts, you’ll be able to save yourself time and energy. Plus, you’ll know that your social media accounts will remain active, even if you’re not around. While you’re at it, you’ll want to like other comments and posts. People will take notice when you begin liking their content. This is one of the best ways to get their attention. In fact, a well-placed like from you could result in a new follower in the immediate future. You should also retweet and reply to others. This is a great way to gain their attention and it could expand your presence and reach. Every social media network has an advertisement system. If you want to build your base as quickly as possible, you should most definitely consider using ads. The good news is that social media ads are generally inexpensive, yet they can be immensely effective. Just remember that you’ll want to boost your most creative posts! Doing so will make sure that your investment was really worth it. When you first start utilizing social media platforms, you will not be familiar with the way things operate. However, over time with a bit of practice, you will become a pro. 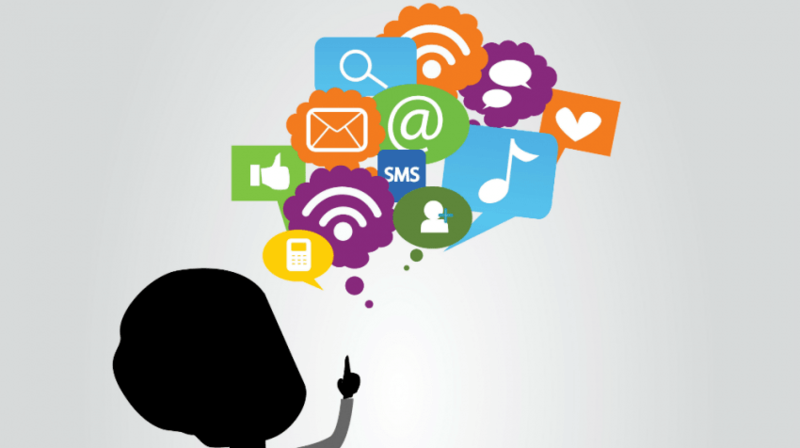 When it comes to becoming visible on social media, you will need to utilize effective content. This content could range anywhere from a unique image to very important written guides. Whatever the case may be, it is crucial to analyze your date for “content curation” prior to posting. Be sure to incorporate keywords into your content, because this is how others users will find your posts. It is important to note that not all content is accepted in the same manner for all social media platforms. For instance, what Twitter users find interesting may not get much attention on Facebook. So, be sure to play around with your posts to see where they are getting the most attention. If you are looking for infographics and videos to curate, you can always filter your content by type. These can also be filtered by time period, as it will let you search and locate content that has been the most popular over the last 24 hours. If you own and operate an e-commerce website, you should consider creating backlinks from social media platforms to your website. For instance, you can link a video back to your website from YouTube, this will allow viewers direct access to your website if they choose to check out what you have to offer. When you use backlinks, be sure to include a short description of what users may find, if they click on the link. Many users will embed the link into the description of their social media account. Whichever route you take, you will be creating a gateway from your social media channels to your website.